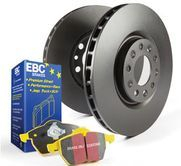 EBC Brakes has become a world leader in sport, high performance and race brake pads and disc/rotors with a massive trademark range of products. 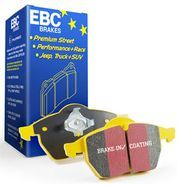 EBC produces 100% of its brake pad and discs range in its own factories in the UK. 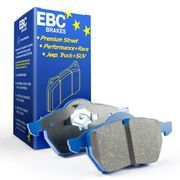 ECE R 90 type approved for most cars Features red “brake in’ surface coating for instant safe braking after instal. not road legal for EU markets where R90 is required. 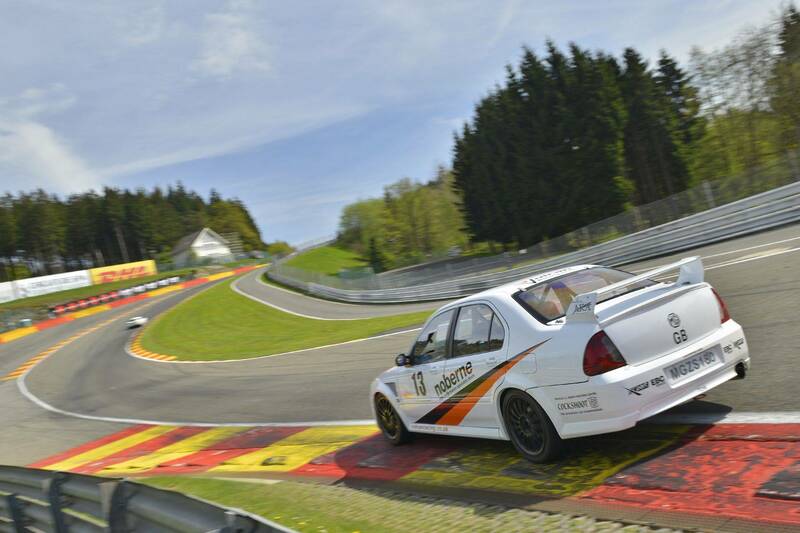 Bluestuff NDX is a high friction sport and race material which is not road legal for EU markets where R90 is required. OK for road use in USA and Asian markets. 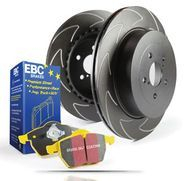 The material has had much success on the track with quality aftermarket calipers (multi piston systems with better release and cooling and larger rotors) and limited success with street based calipers where pad size and caliper drag can challenge any brake material.